Jonathan has extensive experience in bringing claims for unpaid service-charge and ground rent and in advising on the service of notices for possession and pursuant to section 20 of the Landlord and Tenant Act 1985. Jonathan has also defended tenants against claims for possession by their landlords and advised tenants on claiming for damage and disrepair. Practical steps to avoid constructive trusts from arising. 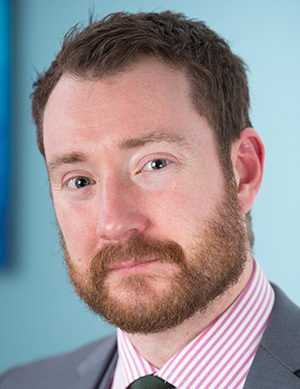 Prior to his admission to the roll of solicitors, Jonathan spent several years working in the personal injury sector from both the Claimant and Defendant sides. Jonathan has particular experience in holiday travel claims (where injury and damage have been sustained abroad), dealing with expert evidence, and quantification of special damages.